FACTORY WARRANTY!!! 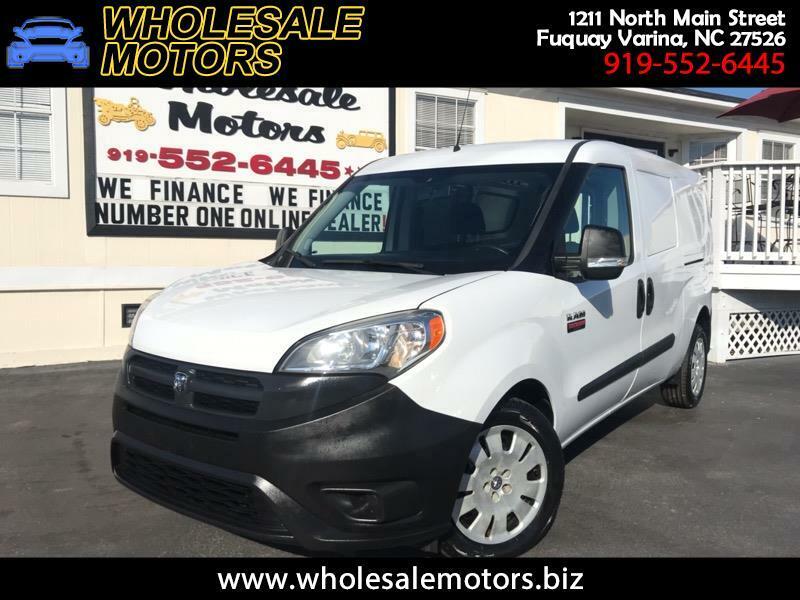 2016 RAM PROMASTER CITY TRADESMAN/ 2.4 LITER 4 CYLINDER ENGINE/ AUTOMATIC TRANSMISSION/ FULLY SERVICED/ 120 POINT INSPECTION/ AM/FM RADIO/ POWER WINDOWS/ POWER LOCKS/ CRUISE CONTROL/ BLUETOOTH/ NEW TIRES/ WE FINANCE!!!! Warranty Description: RAM FACTORY POWERTRAIN WARRANTY.